Welcome to Caring Stones. 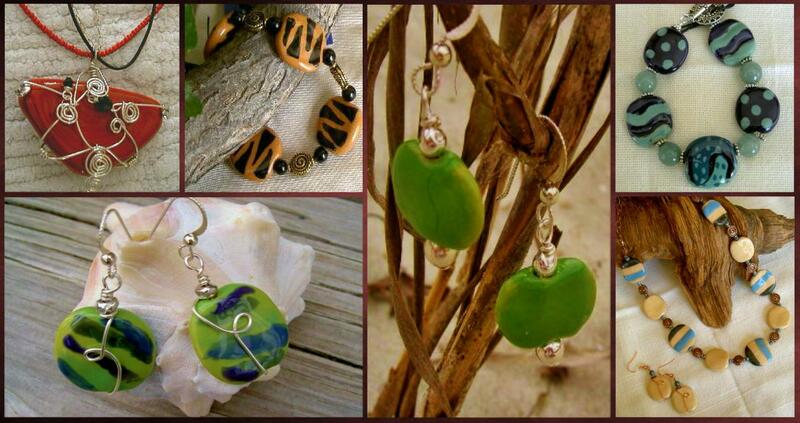 I’m Janet Tanner and I create jewelry using authentic African Kazuri beads. “Kazuri” is the Swahili word for “small and beautiful” a fitting name for the multitude of exquisite beads hand-made by Kenyan women. Learn about the amazing Kazuri story… its history and the many ways it positively impacts the lives of the craftswomen today. Take a look at my collection of diverse styles. Every purchase you make ensures that the women in Nairobi who hand craft these brilliant and beautiful beads will have continued opportunities for employment. Summer's almost here and we look forward to participating in craft shows in the Finger Lakes region.